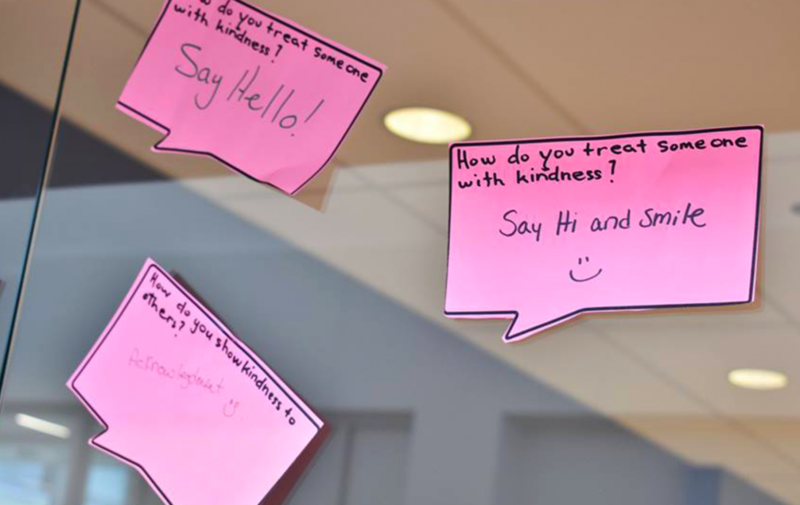 Staff, physicians, patients, clients and volunteers transformed the front lobby of Providence Care Hospital into a sea of pink, to show their support for the anti-bullying event. It’s known as the Golden Rule: treat others the way you wish to be treated. John Clement and Marg Merkley believe in the adage. “How we treat one another is a reflection of our values,” said Clement. 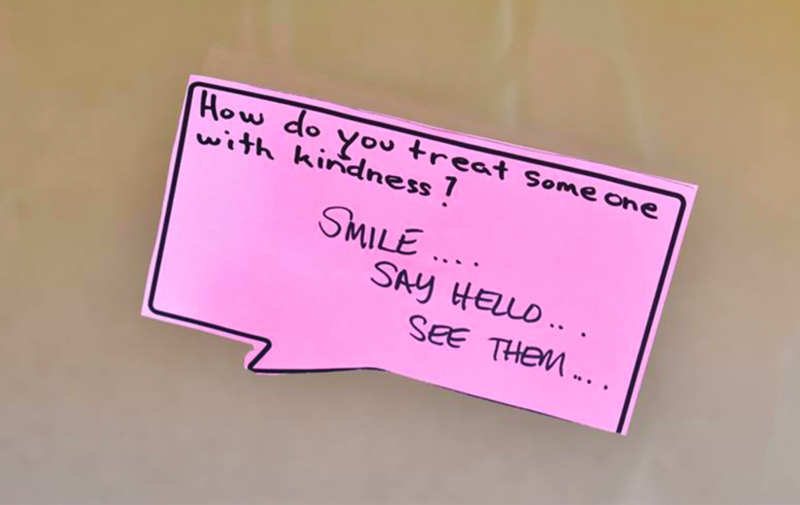 “When we treat each other with kindness, we are honouring who that person is,” added Merkley. 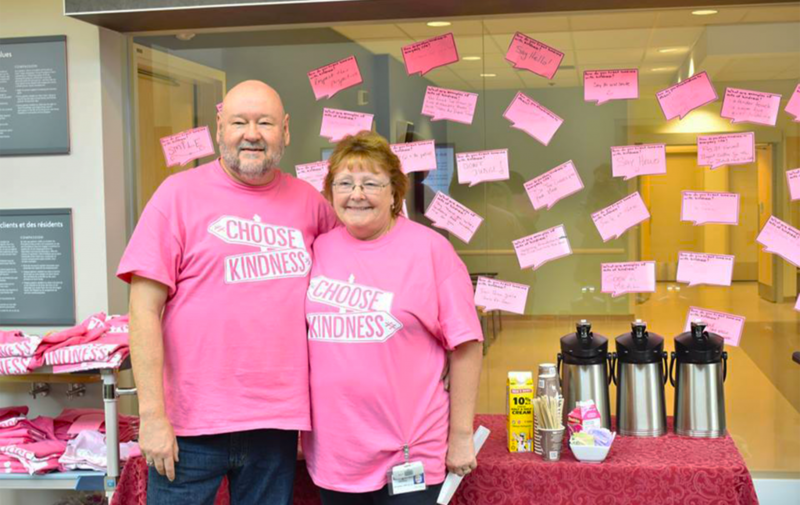 Clement and Merkley both work at Providence Care and helped organize festivities in honour of Pink Shirt Day, which was held on Feb. 27. The annual campaign encourages people to wear pink to help raise awareness around the effects of bullying. “As an organization that values respect, dignity and compassion, participating in Pink Shirt Day is a natural fit,” said Merkley. 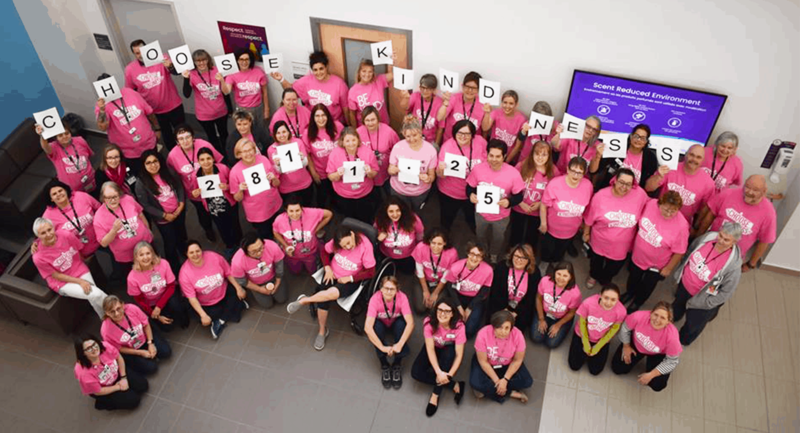 Providence Care has been partnering with the Boys and Girls Club of Kingston & Area in support of Pink Shirt Day for the last several years, to raise funds for youth programming that foster self-esteem, inclusion and acceptance. Providence Care staff raised more than $3000 for the Boys and Girls Club of Kingston & Area. 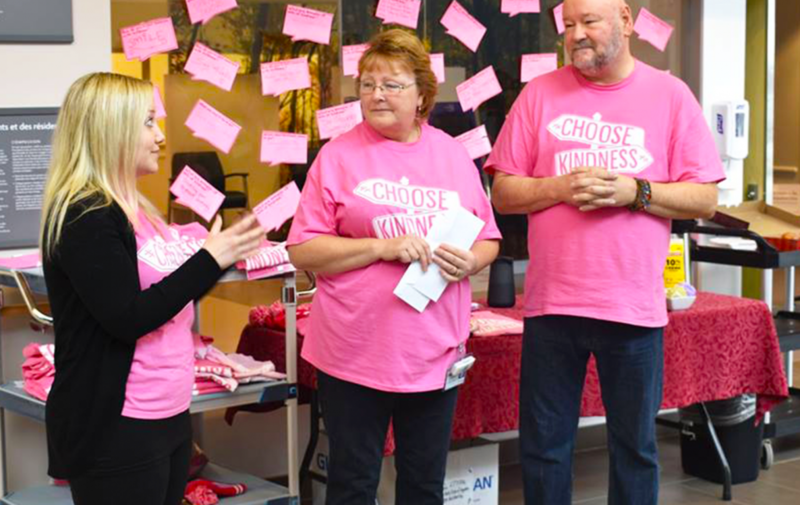 Individuals held up cards that spelled ‘Choose Kindness’, the slogan for this year’s Pink Shirt Day campaign. As an organization, Providence Care raised more than $3000 for the Boys and Girls Club. This is the second year in a row that Providence Care has led all businesses and organizations in Kingston for its fundraising efforts for Pink Shirt Day. 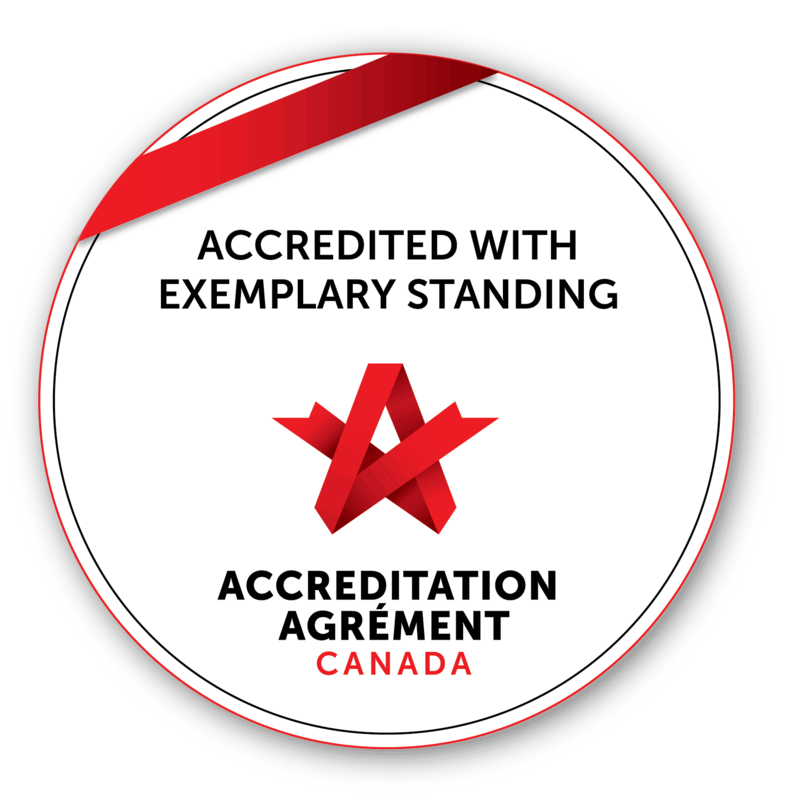 “We are so proud to be their partner and colleague as we work together to make Kingston the best community it can be,” said Hayhow.